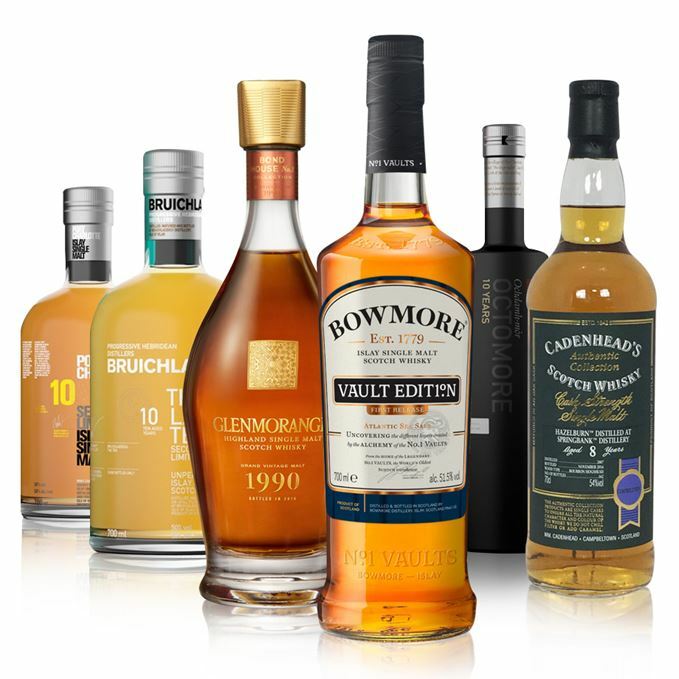 Our chief engineer Dave Broom and magazine editor Richard Woodard have joined forces to guide you through the final new whisky tasting notes of 2016. 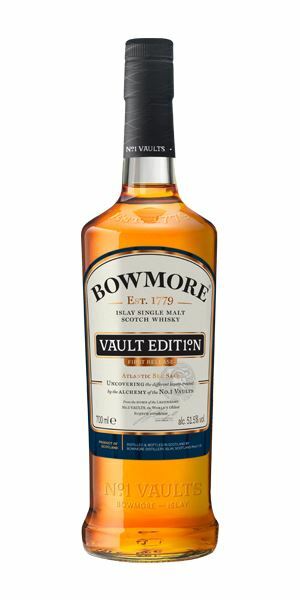 Broom leads the way with a ‘cracker’ (that’s not a Christmas joke) of a whisky, in the form of the first release from a new mini-series exploring Bowmore’s No 1 Vaults. 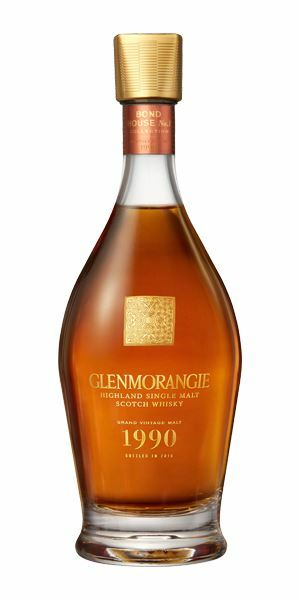 This is followed by another inaugural release – but no less fabulous – this time from the new Glenmorangie vintage collection of single malts. 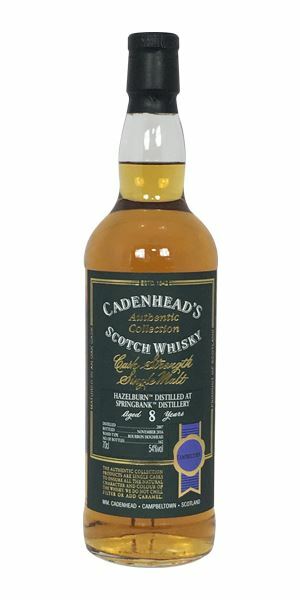 Then, something to reach for as you stir up some cocktails this Christmas time, with an eight-year-old Hazelburn, bottled by Cadenhead. The baton is then passed to Woodard who brings a new ‘troika’ of 10-year-old Bruichladdichs to the table. 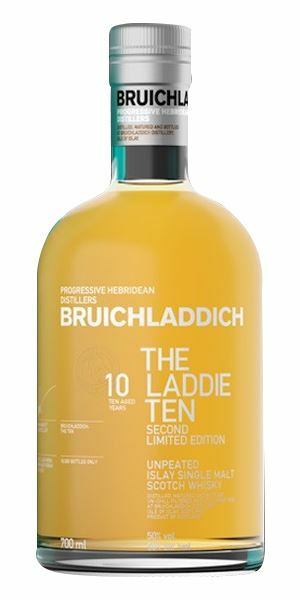 First is the second limited edition Laddie Ten from the distillery, which offers complexity without losing the distillery character. Next is a Port Charlotte, with its oily texture, whiffs of smoke and fruit kebabs. And saving the peatiest ’til last, it’s an Octomore that’s sure to satisfy the curiosity of any peat freaks out there. Immediate and intense. Salt water taffy, pencil sharpenings, then light bergamot and sancho pepper/green peppercorns. There’s a hint of broom/pea pod that suggests some youthfulness, which becomes more apparent with water. Only now does the smoke begin to emerge. Briny from tongue tip to thrapple, but accompanied by Lindt salted chocolate and cinnamon. Water calms this vibrancy and allows some softer fruits to come through – albeit salt-tinged. The first in a mini-series exploring both No 1 Vaults and the keystones of Bowmore’s distillery character – and it’s a cracker that’s especially good in a highball. Mature and deep, with complex aromas of marzipan and ginger chocolate, spiced honey/metheglin, light touches of caraway with an underpinning of stewing citrus fruits. It continues to deepen into luscious notes of old Sauternes, cooked quince, while a light funkiness in the background keeps things interesting. Water brings out Darjeeling, nougat, lime and soft, sweet fruits. Very soft, almost liqueur-like for an instant, and then the spices (ras el hanout, cinnamon) come through, along with Violet Crumble, lemon verbena and mint leaves. It does need just a splash of water to calm things a little and allow that fruit to show. It does become quite delicate, though, so ca’ canny. The start of another series, this comes from the apparently tricky ’89 barley harvest and the year that ’Morangie moved its still house to the former warehouse No 1. Aged in a mix of American and oloroso, this is a fabulous whisky. As headily romantic as this Bizet aria from Lorraine Hunt Lieberson. The smell of sweet wood to start with. Like walking into a timber merchant’s. There is some of Hazelburn’s light, grassy, floral elements and a blizzard of ground nutmeg, before more wood oils, cedar, and then a charred element begins to build, adding a distinct – and unusual – smokiness. Becomes even more Bourbon-esque with water. Medium weight with ripe and lightly stewed apple. The wood seems less overt, just adding grip and some desiccated coconut. Water is needed, which brings the smokiness and wood oils further forward. It’s wood-driven but has freshness, and would work well in an Old Fashioned as it just needs that hint of sweetness. Hot oil on a bandsaw. Lush fruit and spiced florals, with an undercurrent of honeyed malt, then a slightly edgy tang of amontillado Sherry. The Laddie’s trademark charm and linear fruitiness is given added opulence and depth here by a touch of Sherry cask. Exotic spiced apricots alongside meringue and thick cream. Water brings out lighter florals, tangerine and gentle malt. Now the cereal comes through, with darker notes of bramble, damson and even dark chocolate. A salty, mineral lick element wards off flabbiness. Water paints a more perfumed and delicate picture, but also mutes the richer flavours. 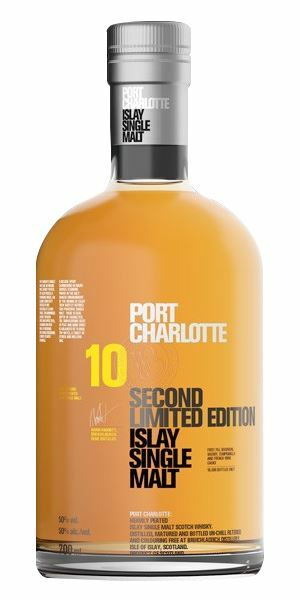 This is the second limited edition 10-year-old from the revived Bruichladdich, and the use of first fill Bourbon, Sherry and French wine casks has added complexity without sacrificing the distillery’s signature brightness. Very good indeed. A glorious afternoon on the beach at Ardnave. The planned seafood feast kicks off with a chilled glass of amontillado and a platter of oysters. Dark runny honey and golden syrup over steamed pudding, before the peat emerges in coal tar form, alongside peppery agave notes. A creamy cereal element hints at both cask influence and distillery character. Water brings out the Laddie’s bright fruit, nudging the smoke back behind glacé ginger and Chivers orange jelly. Silky, tongue-coating oils carry exotic fruits in syrup. Again the peat – green smoke, camphor – plays a supporting role, and there’s a slightly bewildering combination of vinous and agave aspects. Charred scallops and prawns, followed by barbecued fruit kebabs. There’s complexity here, and all manner of appealing flavours flying around – only a slight lack of coherence lets it down. Beach barbecue lit at Ardnave. Distracted by the fruit platter, he belatedly returns to the grill to find several cremated scallops. At once smoky, vegetal, fruity and honeyed, like a raging fire in a winery that makes Kiwi Sauvignon Blanc and Sauternes [Not sure you’re allowed to do that – Ed]. The peat (this is 167ppm, folks – just count those phenols) manifests itself as smoked biltong, washed down with the edgy peppery facsimile of an extra añejo Tequila. With water, the billowing smoke clears to reveal orange zest and sandalwood, sweetening and brightening everything. As with the Laddie and Port Charlotte, glorious texture. The peat then builds… builds… and builds. There’s a prickle of heat (57.3%, after all), then tangy dark marmalade and yet more smoke. Water calms everything somewhat, teasing out the distillery character and kicking the peat back into smoked ham territory. Dying embers catch at the throat. Neat, this is for the curious peat freak only; with water, the distillery hoves into view – and it’s a pleasure. 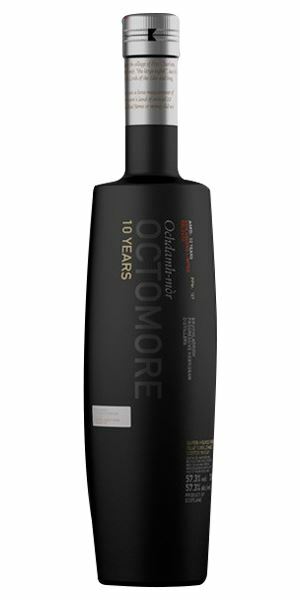 Octomore is a fascinating exercise in possibility, but here’s a question: what would it be like if peat from Islay, rather than from the mainland, were used? I hope we find out one day. At Ardnave, the ill-fated barbecue is out of hand. As the dune grasses catch light, he decides to call the fire brigade. Batch 75 16/12/2016 This week’s tasting notes start with Benromach 1973 and end with a Sherried Tullibardine.